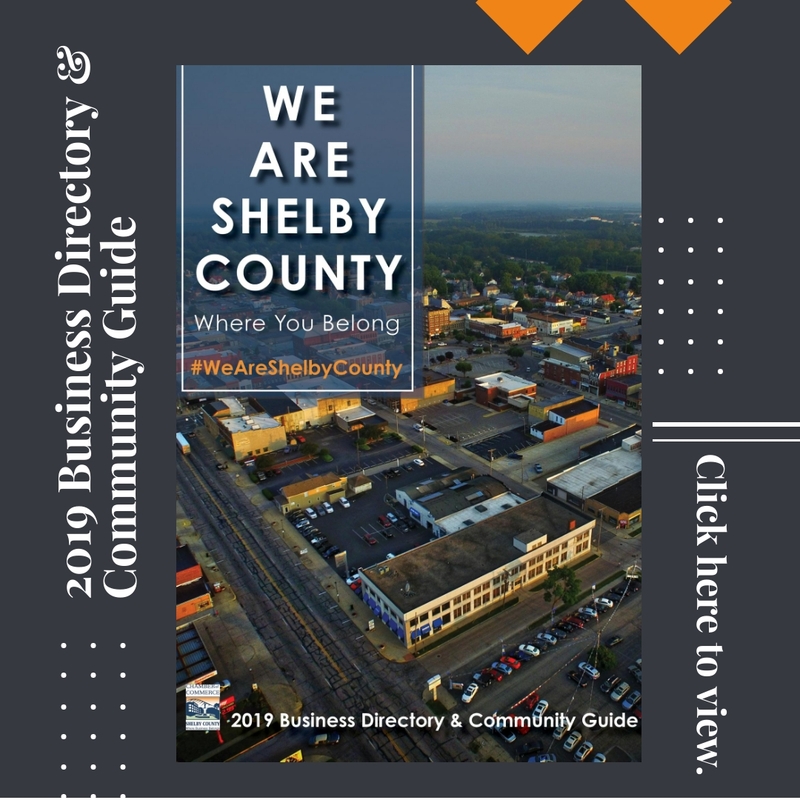 Membership in the Shelby County Chamber of Commerce connects you with various potential business contacts and customers and is open to all individuals, organizations and businesses. Being a member is an effective and economical way to market your business to our community. We offer several networking opportunities such as our Quarterly Networking Luncheons or one of our many other exciting events. Explore the variety of services the Chamber has to offer to its members. You may even want to become a Chamber volunteer. 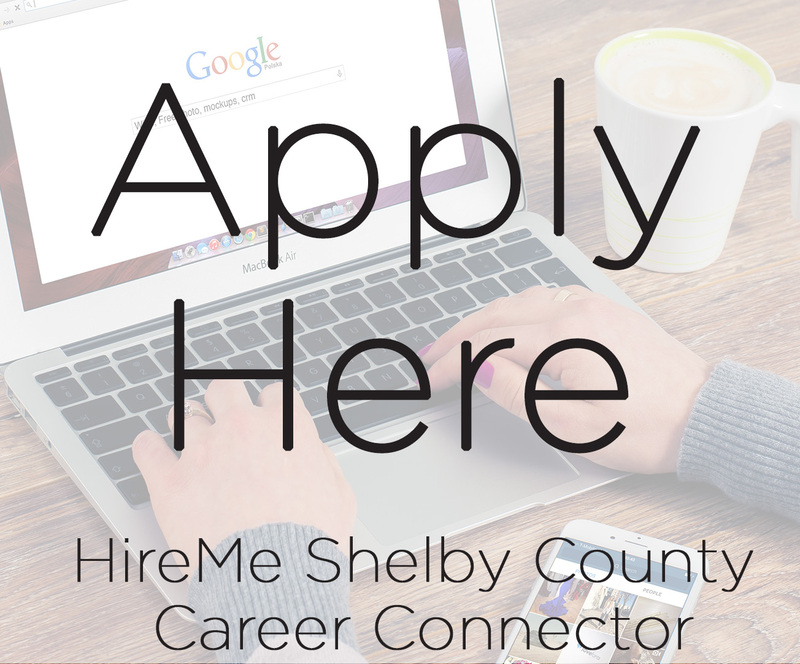 Your investment in the Chamber not only will impact your business, but will enhance doing business in Shelby County for all. If you are interested in joining the Chamber or learning more about how the Chamber can work for your business, please let us know by completing this e-mail form. 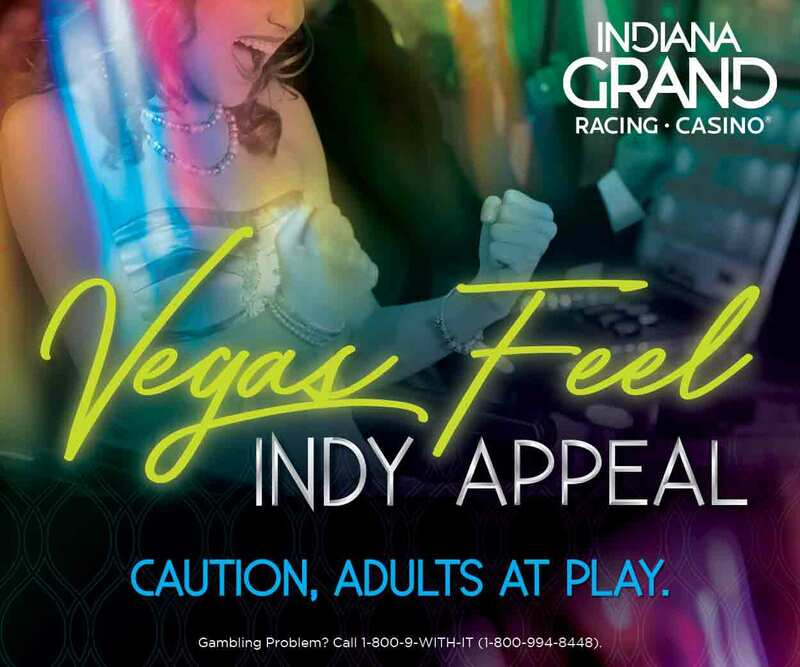 You may also call the Shelby County Chamber of Commerce at 317-398-6647 or Toll Free at 1-800-318-4083. Click here to learn more about our Membership Levels. If you are interested in a Custom Membership Package, please contact the Chamber at (317) 398-6647.